With the rugby world waiting in anticipation, the fabrication and erection of the Eden Park Stadium for the Rugby World Cup was time critical. 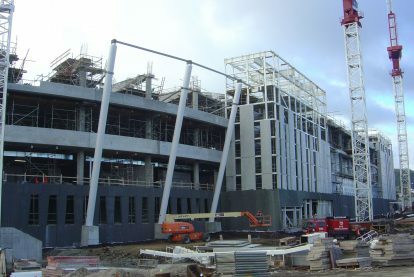 Culham Engineering fabricated the South Stand secondary steel façade and a series of 18m x 22m x 13m steel Silver Ferns to which ETFE (Ethylene tetraflouroethylene) ‘pillows’ would be attached, similar to those used on the Beijing Aquatic Centre (Water Cube). 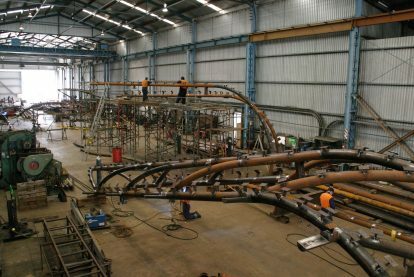 To create the ‘Ferns’, 236 pipes of varying diameter, totalling over 8km in length, had to be rolled to varying radii then welded together. 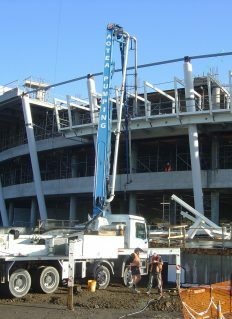 The structures, up to 7.5m wide/high and 17m long, were then transported and fitted on site on a ‘just-in-time’ basis as there was no available lay-down area at Eden Park. This was an extremely complex technical project as there were 7000 cleats; each at different angles, and an onsite tolerance of +/-2mm. 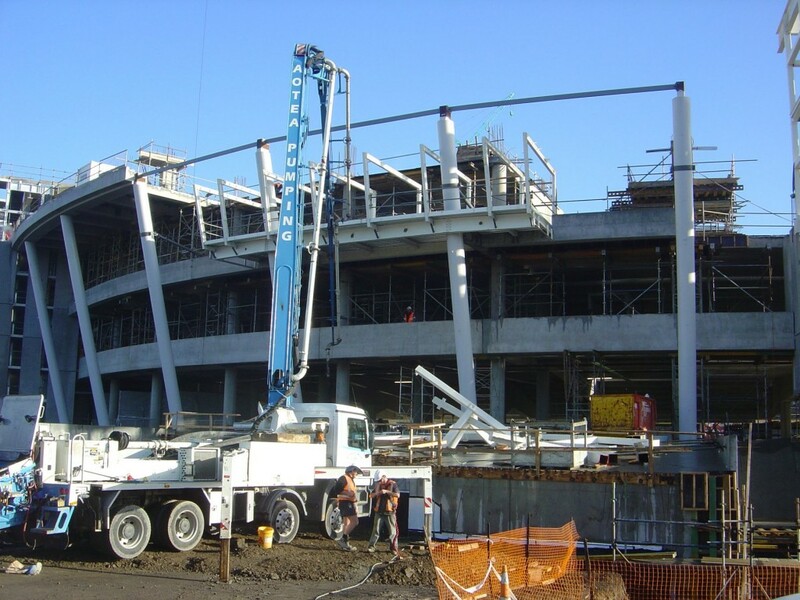 Culham rose to the challenge and completed the project on time and within budget. 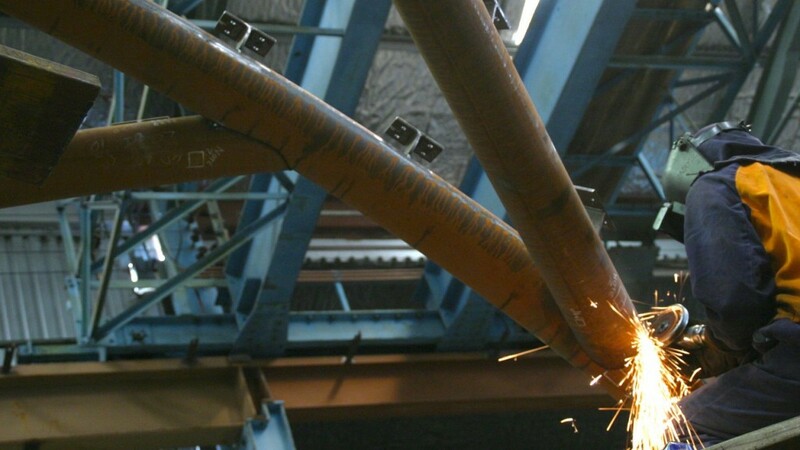 This project demonstrated the quality of our work and the precision we apply to getting things right. It also reinforced our excellent planning and installation procedures as only five staff were required on site to install the massive screens. 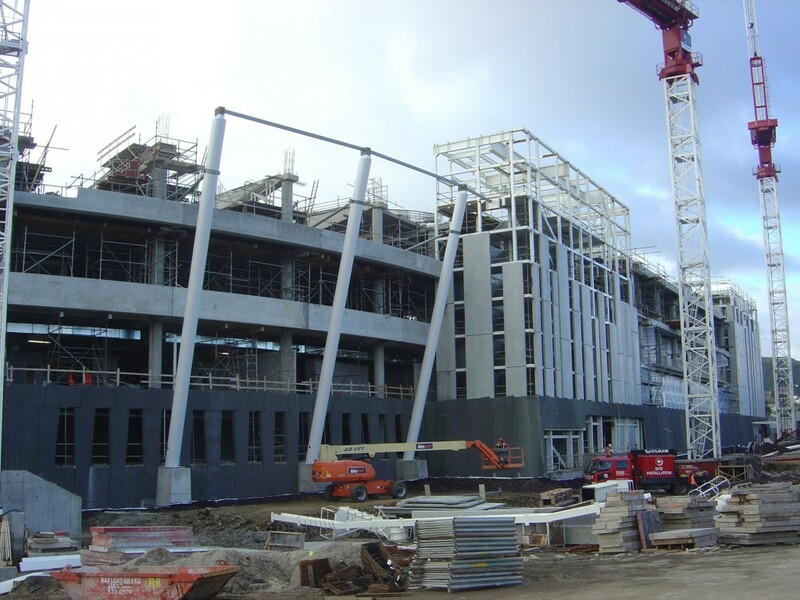 As a result of the success of the façade project, Culham Engineering were requested to fabricate and erect the massive video screen stands located at each end of the stadium. 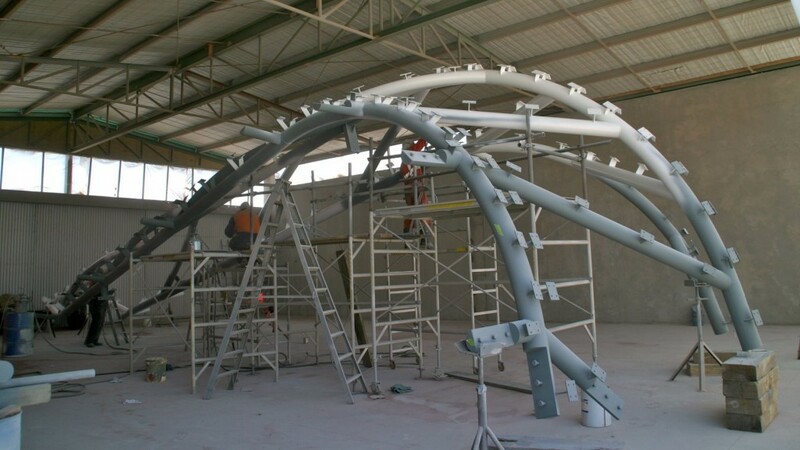 Due to the tight timeframe each stand was fabricated and assembled at our Whangarei workshop and transported to site in one piece. 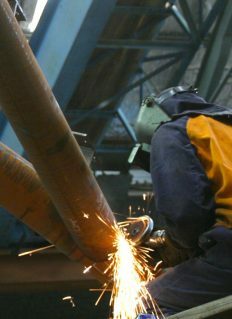 "The quality of the steel work is second to none. 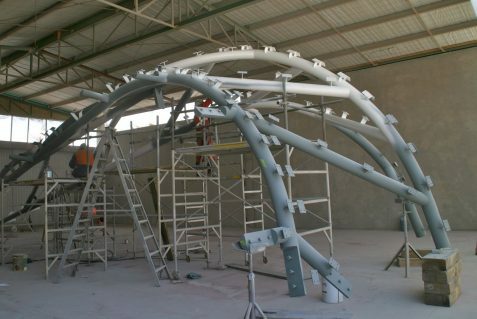 Normally we'd have to make a few adjustments to our aluminium extrusions to accommodate any tolerances that steel structures may have."